When on his deathbed, the Hasidic master Rabbe Zusya was asked by a disciple, “Rebbe, when you pass over, are you not afraid that God will reprimand you for not being more like our father Abraha?” “No,” Zusya replied, “I’m afraid he will ask me why I was not more like Zusya. 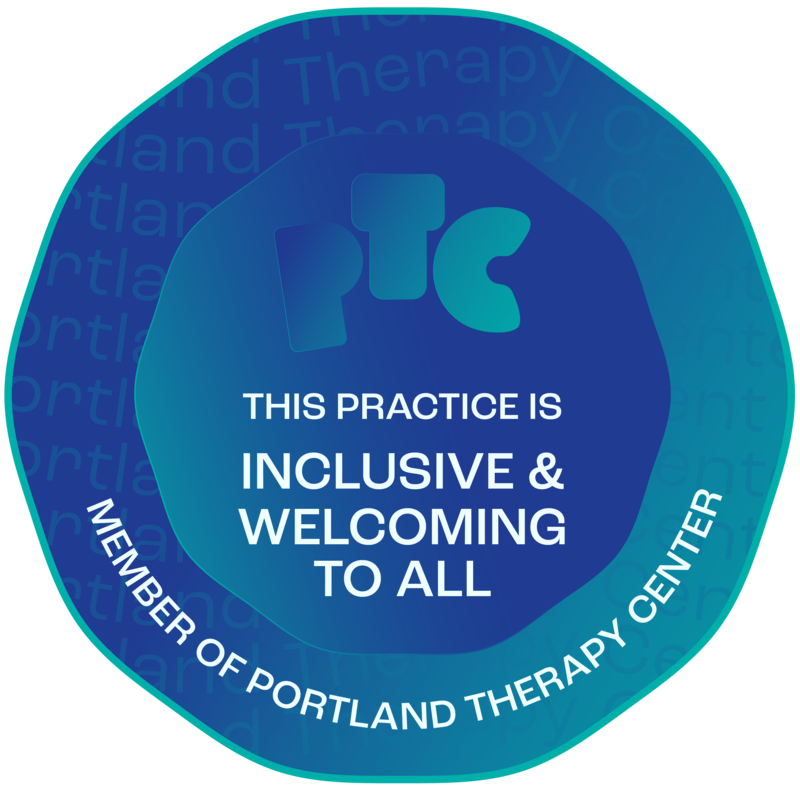 Helping you to become your own person and to create and to live a life that is true to yourself is the focus not only of my existential counseling, but of all that I do in my Portland practice. For who you are, the unique difference that you are, matters. Never before, never again will there be such as you are. Paraphrasing existential psychotherapist James Bugental, personal authenticity can be defined as living in unqualified accord with the givenness of your own unique nature. If you are called to more authentic living, then consider existential counseling with a focus on personal authenticity as a support. How Does Existential Counseling with an Authenticity Focus Differ? As you might imagine, clients come to work with me in my counseling therapy practice for many reasons not directly related to living a life more true to yourself. When I do work with clients whose concern is authenticity, the issues they grapple with often explicitly concern any of the following existential themes. There are many ways to conceive the life skills to be learned and themes to be addressed as you learn to live more authentically. I group them into three broad categories of: self-discovery, self-definition, and personal agency. Here are some of the personal skills related to living an authentic life. A fulfilling, authentic life inevitably expresses these skills. Presence – Being, present in the moment, with your direct experience of your Self and life. Wholeness – Radical permissiveness for the experience of and embrace of all of your nature. Self-Acceptance – Reconciliation to the givenness of your Self and your life as it is. Self-Esteem – Valuing your Self and the givenness of your nature. Living as Process – Living as a dynamic, vital process, not a static conceptual identity. Personal Autonomy – Inner or self-direction and self-regulation. Values Clarification – Defining your own values, beliefs, opinions, and posture in life. Uniqueness – Comprehending the difference you are and the value that your difference is. Boundaries – Distinguishing you to yourself, your relationships, and your world. Personal Responsibility – Being accountable for your life as it is and it isn’t. Will – Applying intention to self-directed purpose. Choice – The privilege and responsibility of creating your life through your conscious choice. Decision Making – Formal skills of decision making. Commitment – Passionate commitment of your abilities and resources to the authentic life you choose to live. Self-Assertion – Expressing your Self in the world as the difference you are. Many of our personal issues stem from a lack of authenticity. If you feel called to live a life that is true to who you are, then consider existential counseling with a focus on personal authenticity. I address the concerns and skills of personal authenticity in all of my work with clients. Additionally, I offer groups, classes, and workshops pertaining to the authenticity. See “Events” in the above menu for a list of events which I currently offer. I also write a blog, “The Personal Authenticity Project” wherein I discuss personal authenticity. Are you be Interested in personal authenticity events? Below you can subscribe to email notices of my classes and workshops in Portland. If the above existential concerns resonate with you, you may want to explore these other existential counseling discussions on my Portland counseling therapy website: existential therapist in Portland and Portland focusing and focusing training. If you are considering existential counseling with me, feel welcome to meet with me in my NE Portland office for a 50-minute complimentary consultation wherein you can share your interest in existential work, and explore the “chemistry” of our possibly working together. To arrange a consultation online now, just use the “Consultation” button below. Use this button to schedule your 50-minute complimentary consultation to explore how existential counseling may help you to make the changes in your life that you want.